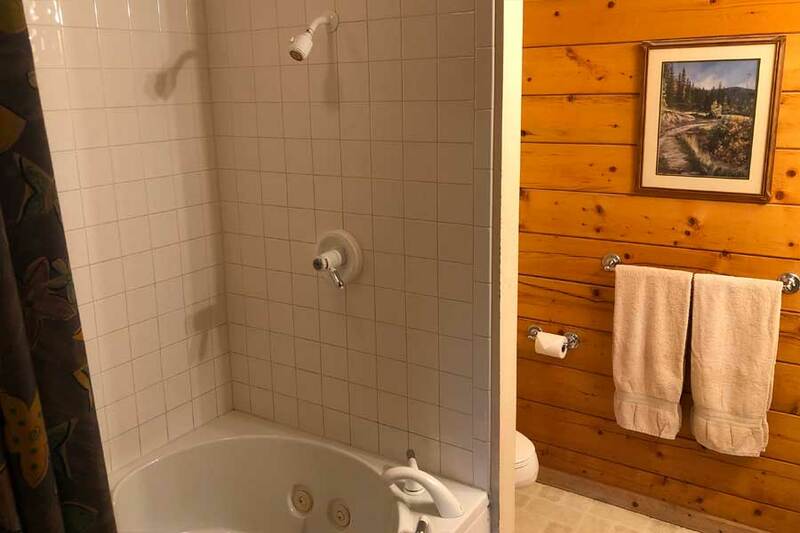 An escape for your and your's. 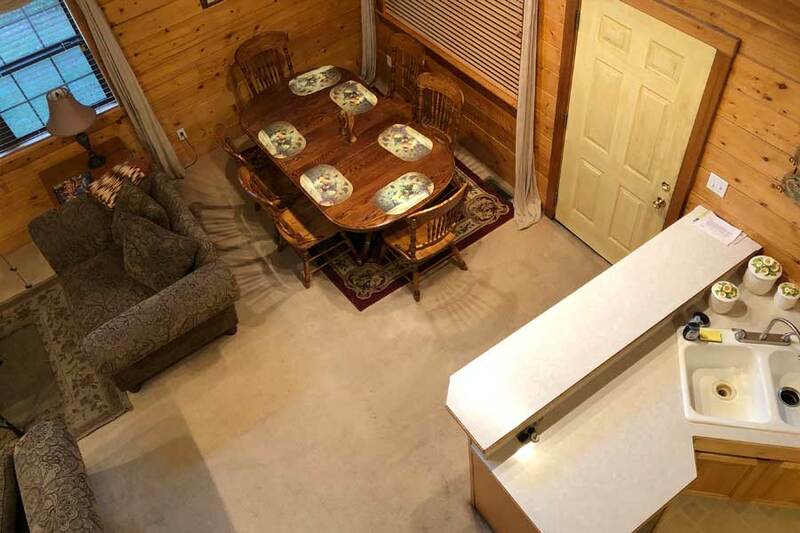 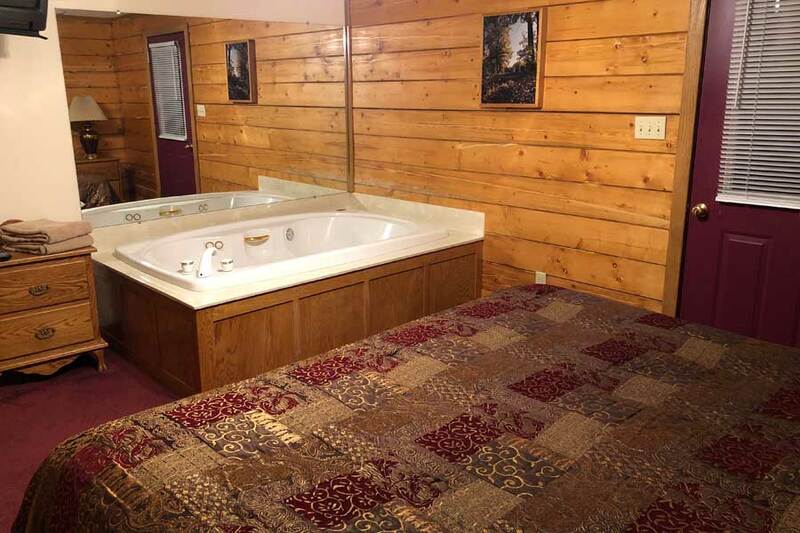 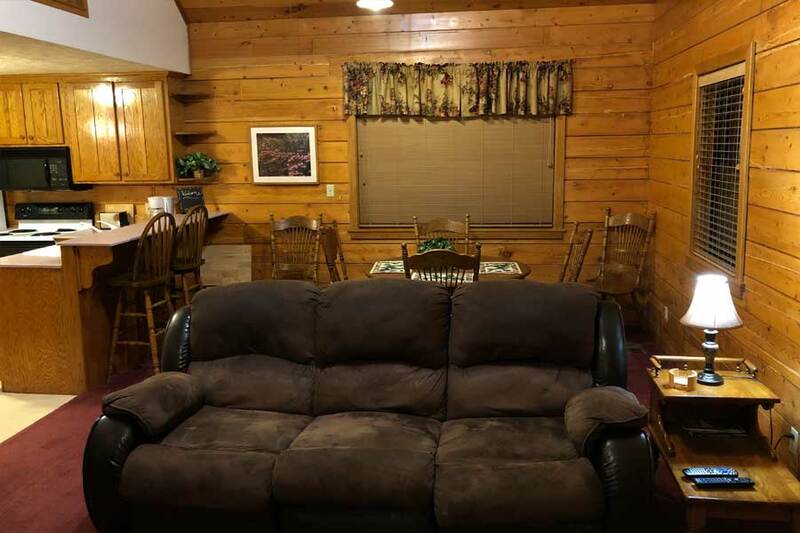 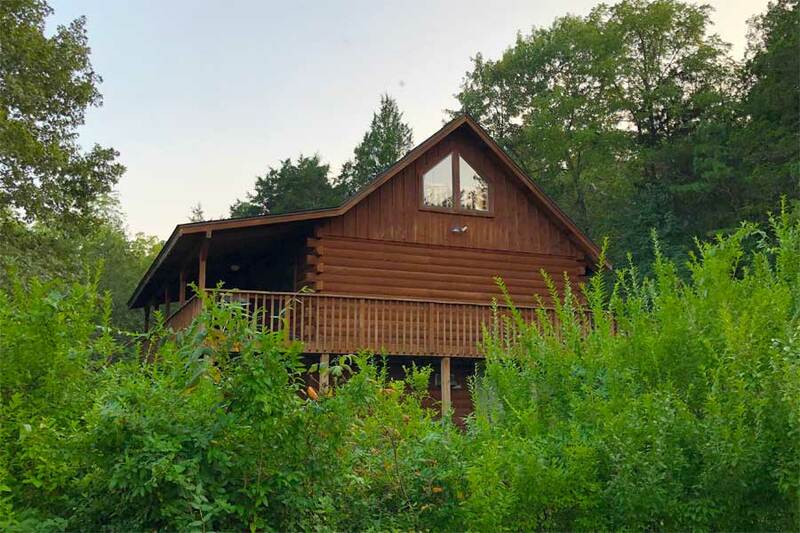 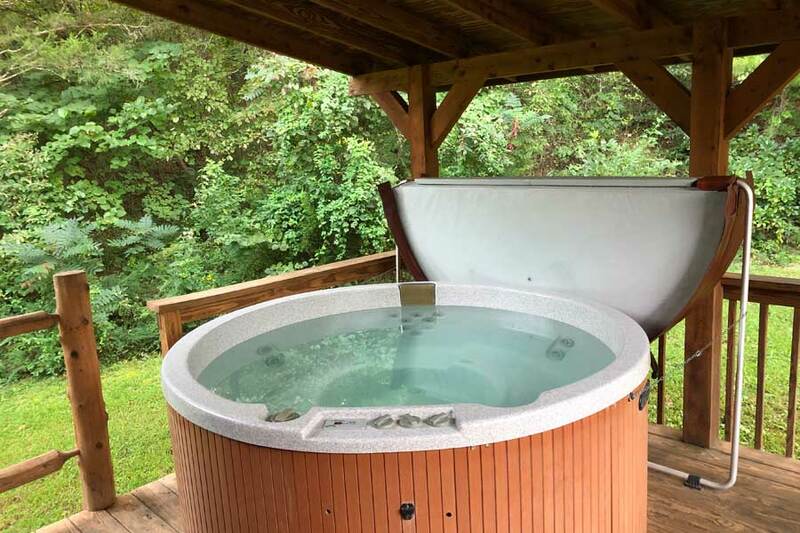 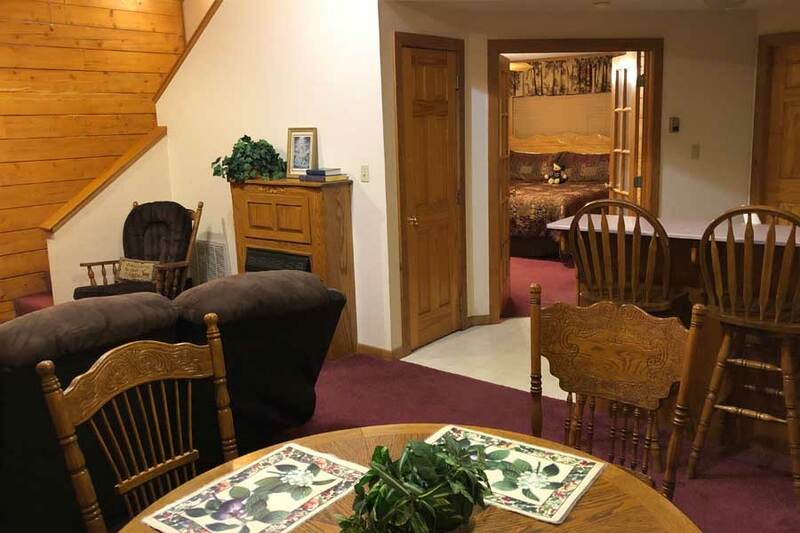 Enchanted Forest Resort offers three group or family cabin rentals in Eureka Springs that can accommodate up to 4, 6, or 8 individuals depending on the particular property. 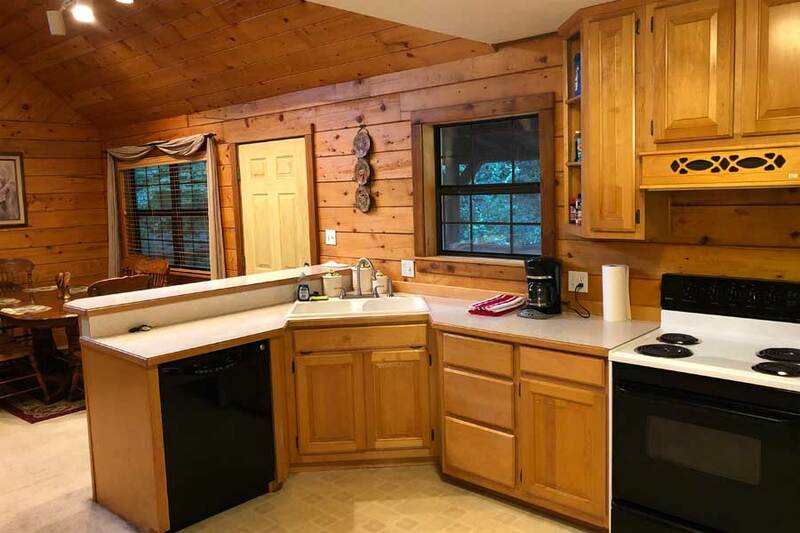 Our cabin rentals make for a perfect escape to the forests of the Ozarks - quaint, charming, rustic, with a country decor. 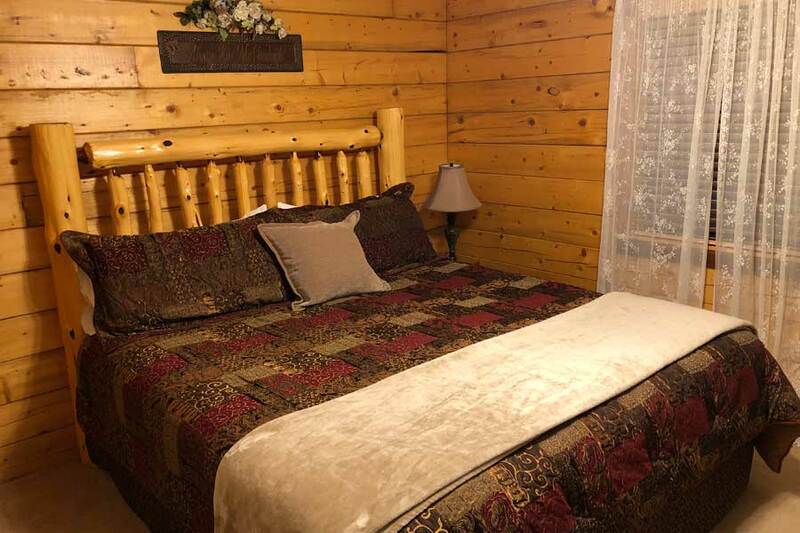 You'll find Enchanted Forest is a peaceful and private escape for you and your's. 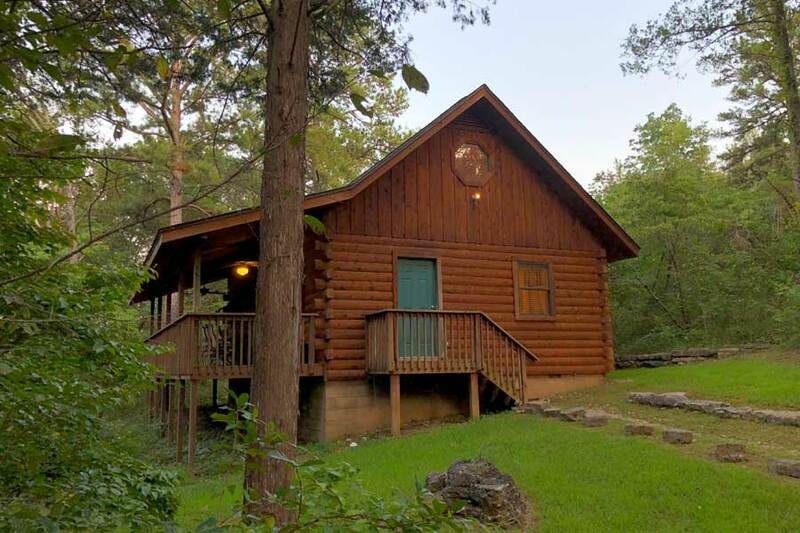 What's more, Eureka Springs is only 2 miles south - so local history, attractions, and dining are just around the corner.